When John’s parents invited both of us to join them to Skagway I tried to play it cool, but secretly I was giddy as a school kid. When I was first perusing pictures in 2007 before my ultimate move to the Alaska, fjords and glaciers from that area dominated the images I pulled up from the internet. 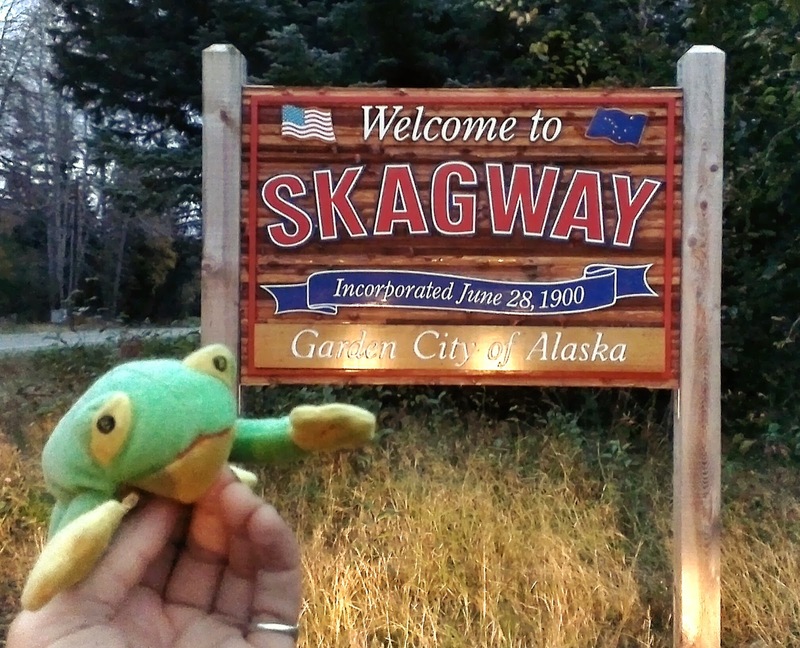 Even after four seasons of living in the state I never made it down the inside passage in south east Alaska where Skagway lies. 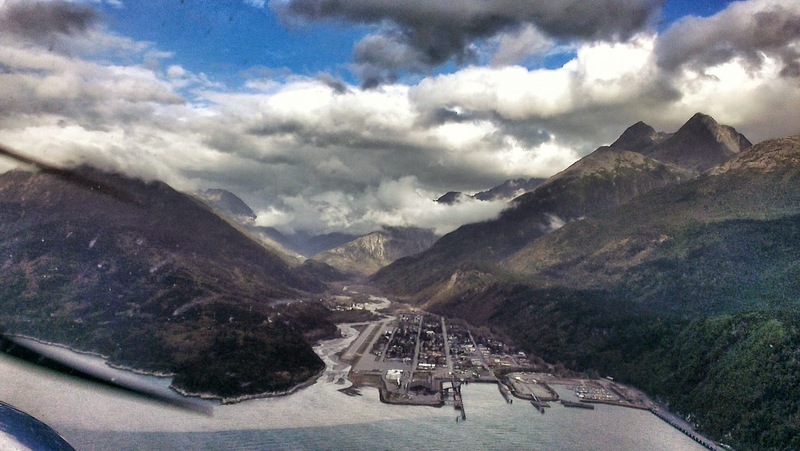 It took us two flights to get to Skagway. 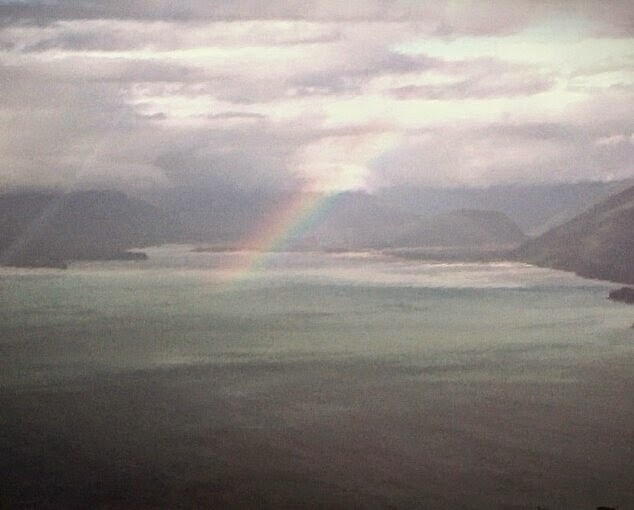 The second one was in a small Cessna flying the short 30 minute flight from Juneau to Skagway filled with the four us, our pilot, and a load of food. For the first time in my life, and I worked for a flight seeing company with similar small planes, I was able to sit up front next to the pilot! Having tried to get window seats on all our flights, John’s mom asked me “Is this a good enough window seat for you?” Yes indeed it was. Oh the views from up there. These veteran Alaskans behind me had taken the flight before and were only semi enthused, but I was a kid in a candy store. The plane followed the path of an inlet that led up a valley where both sides had steep mountains covered it beautiful pines and the few deciduous trees that were just fading their fall colors. 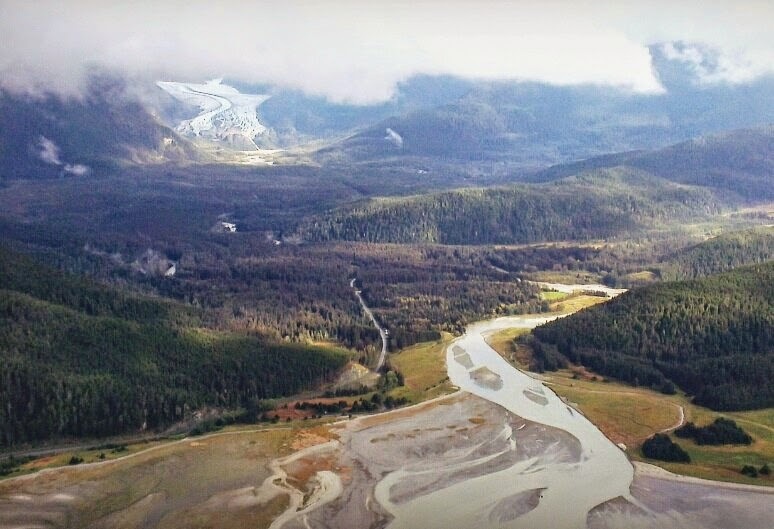 The wall of mountains went on the entire way, and every now and then you got a peak of glaciers making small appearances inbetween their rolling peaks, for the Juneau Icefield was nestled on top of the east side of the water. There were numerous runoffs of water cutting through the trees too, sometimes resulting in waterfalls here and there. The runoff carries silt from the glaciers and when it meets the sea water you can see the cloud of brown water fanning out, stubborn to instantaneously mix with the dark blue of the sea. What made it the most magical was that air was filled with water, and rained for a period, creating many incredible rainbows. 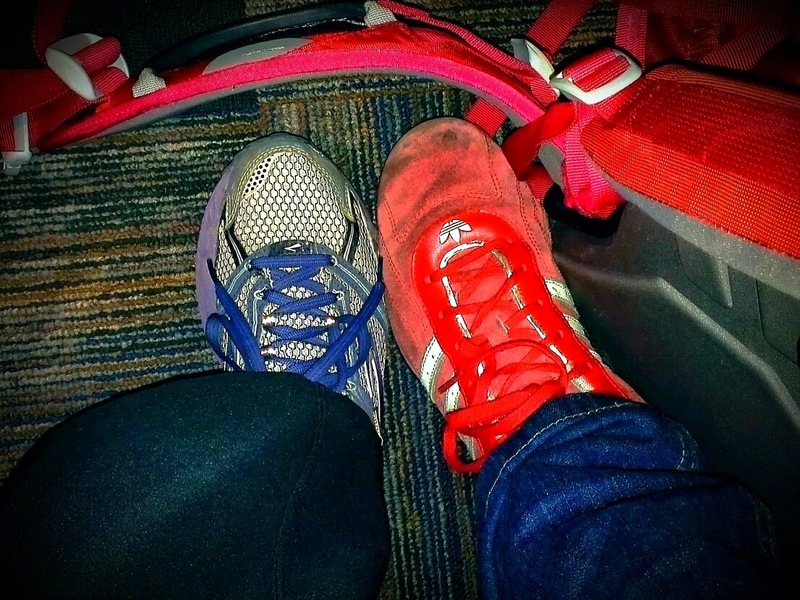 Some in front of us, and my favorite kind, the one that encircles the plane and follows you as you fly. 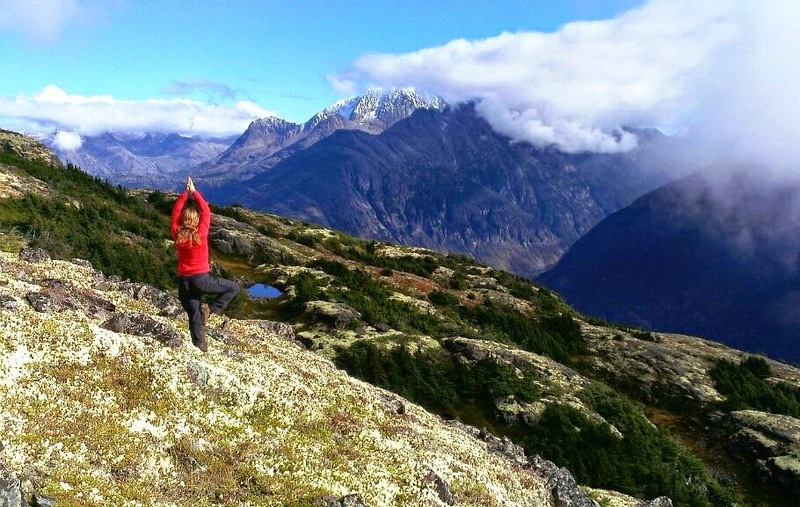 Skagway is a pivotal little city both in history and in modern day tourism and travel. 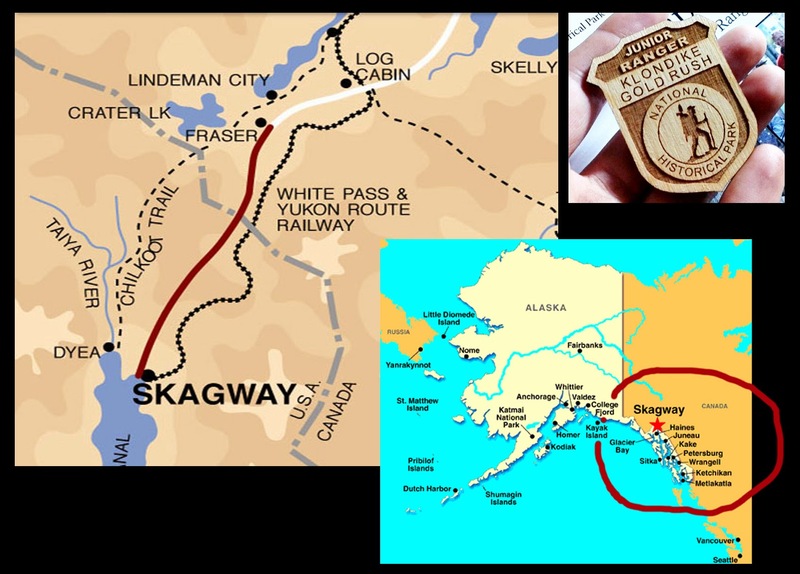 If one were to drive out of SE Alaska, they would take a ferry to Skagway to they can then drive into Canada and connect to the roads leading to the lower 48. 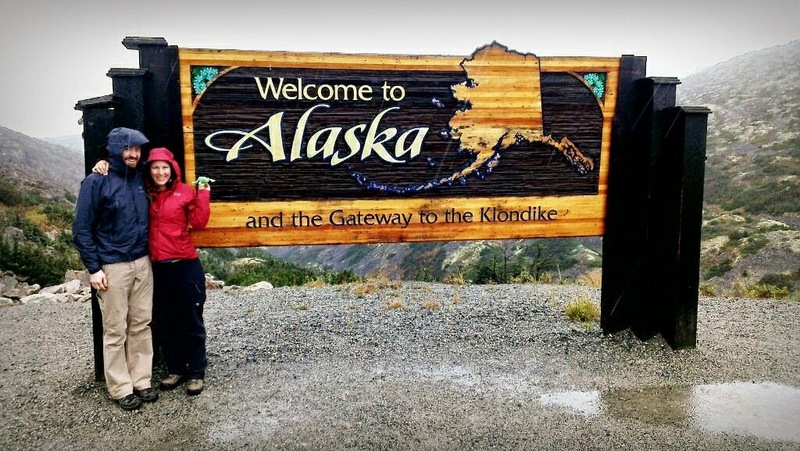 It is also where all the gold seekers came for the gold rush to start their voyage to the Klondike back in 1898. That little venture is what put Skagway, and Alaska on the map. At the peak of the gold rush Skagway was the largest city in Alaska with around 10,000 prospectors taking over the area. There is another town used back in those days called Dyea (Die-ee) where folks headed out on the Chilkoot Trail towards the Klondike. The trail from Skagway is called White Pass. Both were treacherous, many men and horses died trying to get to gold. Eventually a railroad was put in along White Pass and that led to Dyea becoming abandoned along with the Chilkoot trail. The railroad now is a popular destination for all those cruise ship tourists. Skagway is a bustling city filled with summer employees and thousands of tourists who come in to take the train through the beautiful valley of White Pass (we took a car). 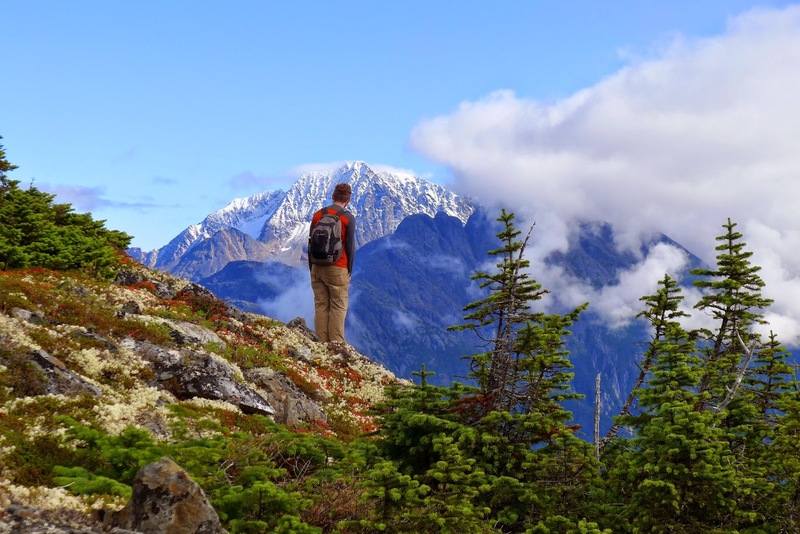 Dyea is part of the park service now and the Chilkoot Trail can be hiked for pleasure by those willing to spend five days backpacking out there which I would like to do some day. It is just a land with some trees now where the city used to be, but there are very few remnants of the buildings that once stood there. John worked for the railroad in his formative years so our drive along White Pass I heard the spiel he used to give to the tourists. John’s parents both worked for the park service so their knowledge of the history of Skagway, Dyea, and a lot of the famous people from the goldrush far surpassed that which I would find simply reading pamphlets at the visitor center. I learned more about the the gold rush era (and some incorrect things on signs) than most tourists which was such a treat for me. 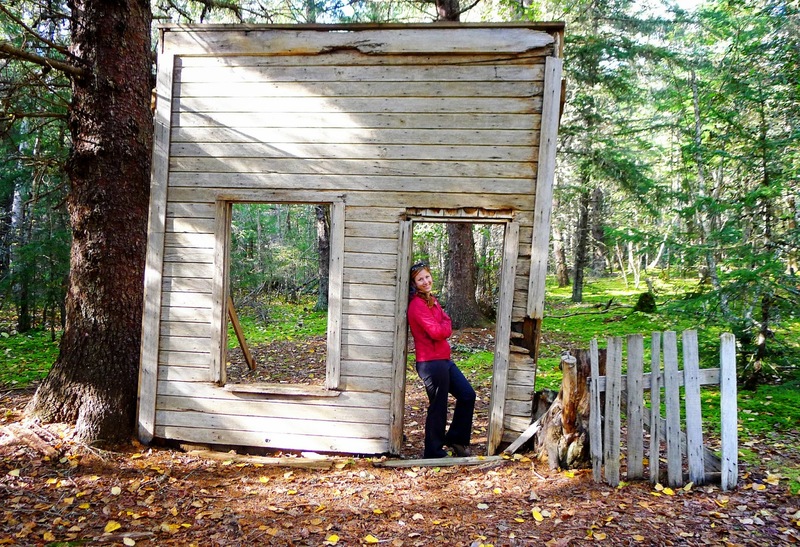 The first few days in Skagway were filled with cleaning up the McCluskey house of the massive amount of dirt and mess left behind by some very irresponsible tenants. 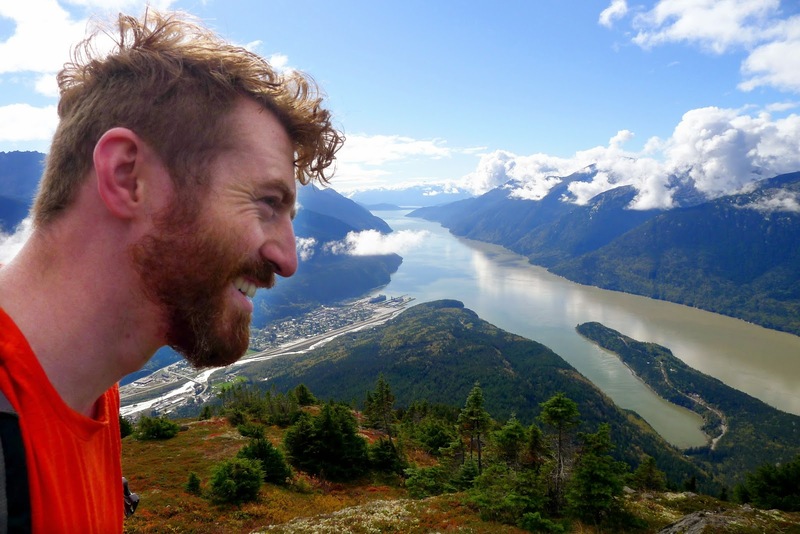 It was a mostly rainy summer for Skagway, which was unusual for the area, but we managed to take advantage of one of the nicer summer days and hike up a mountain called AB Mountain with a friend of John’s from highschool, Max. AB stands for Arctic Brotherhood, a fraternal organization formed in 1899 by gold-seeking stampeders headed for the Klondike. Max had recently gotten into paragliding so he wanted to get to the top to jump off. As is typical of the Alaskan terrain that I was familiar with in Anchorage and Denali, there is a lot of uphill, you’re always hiking up a mountain (or through a pass, but summiting things with views is quite fun). We were all feeling really out of shape headed up, but it felt so good to finally be hiking again. John kept reliving the days he would mountain bike down this trail and point out places where he crashed, or where he did an amazing jump. The mountain went from steep to really really steep at some point and we were mostly scrambling up rocks through thick mud. Max got ahead of us, he needed the right wind to take off and he became motivated to get to the top before his window of opportunity closed. When we got above the tree line, the views opened up. Skagway was an adorable little sliver of a town below nestled between the mountains cozying up against the water. John and I slowed down to enjoy the amazing scenery of glaciers peaking out at us from the range to the west. I always loved the colors of the Alaskan tundra and taiga. The short foliage with its greens and rust colors, the grey mountains, the white glaciers, and your occasional blue ponds. 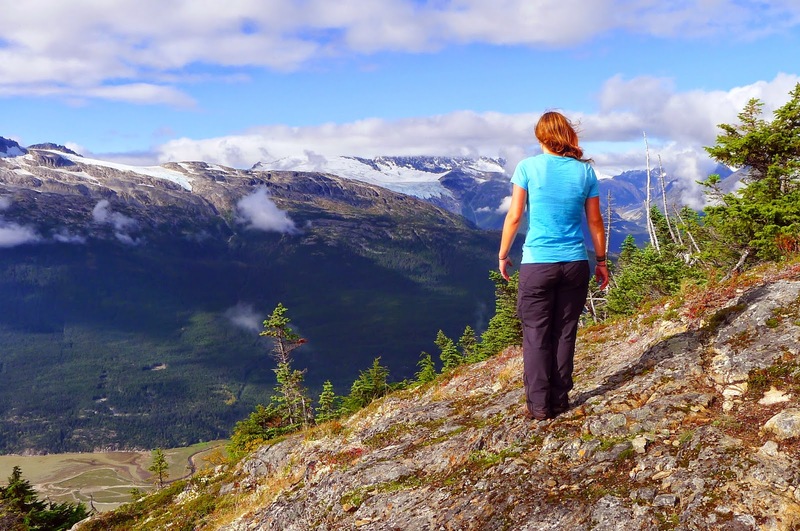 We got a call that Max was about to jump so we walked to the side of the ridge that faced Skagway and waited. And there he went, quite high above us but floated every so gracefully over our heads and out towards the city. It probably took him 15 minutes to get all the way down. When the awesomeness of witnessing his jump wore off we realized we needed to descend through that steep muddy mess and it had taken up a long time getting up. However, luckily John came to the rescue with his tutorial on how to go down gracefully and “safely”. (This technique does not work when devil’s club is present, a thorny horrible plant that would love to impale you with its spikey body). After an 8 hour day, 5.72 miles round trip and total 3,471 ft. elevation gain we finished our hike. Phew. This is the place where folks in Skagway go when they need supplies. It’s only just a few hours away and is a bigger city. But it’s also nestled in the Yukon. 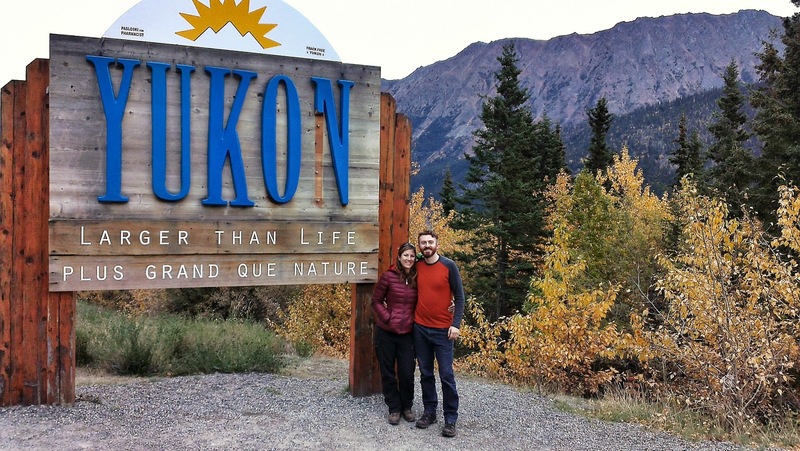 It was a brisk day and fall had definitely peaked there as we walked through the Yukon Wildlife Preserve crunching on fallen brown leaves. 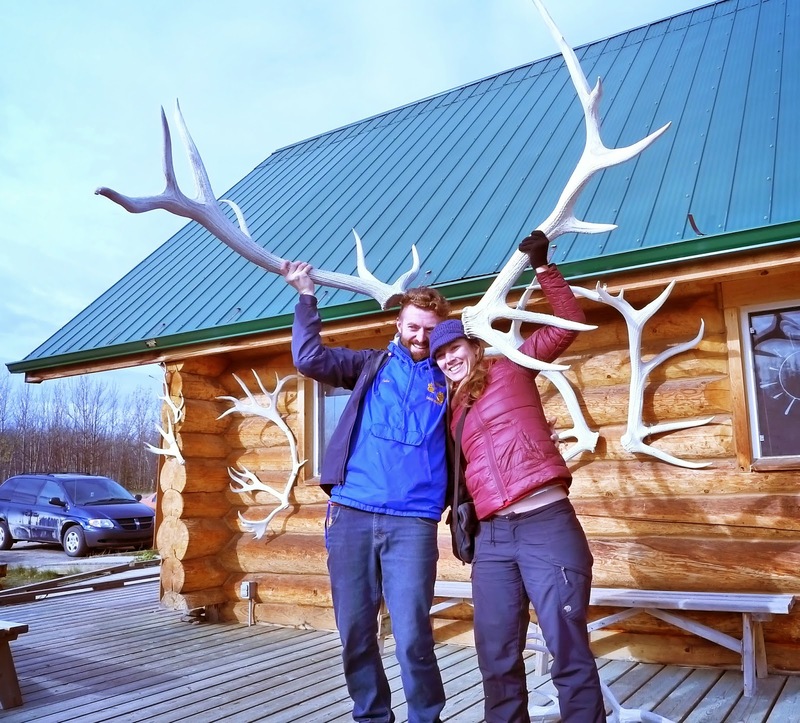 This place had all your favorite northern animals all bundled into one place. 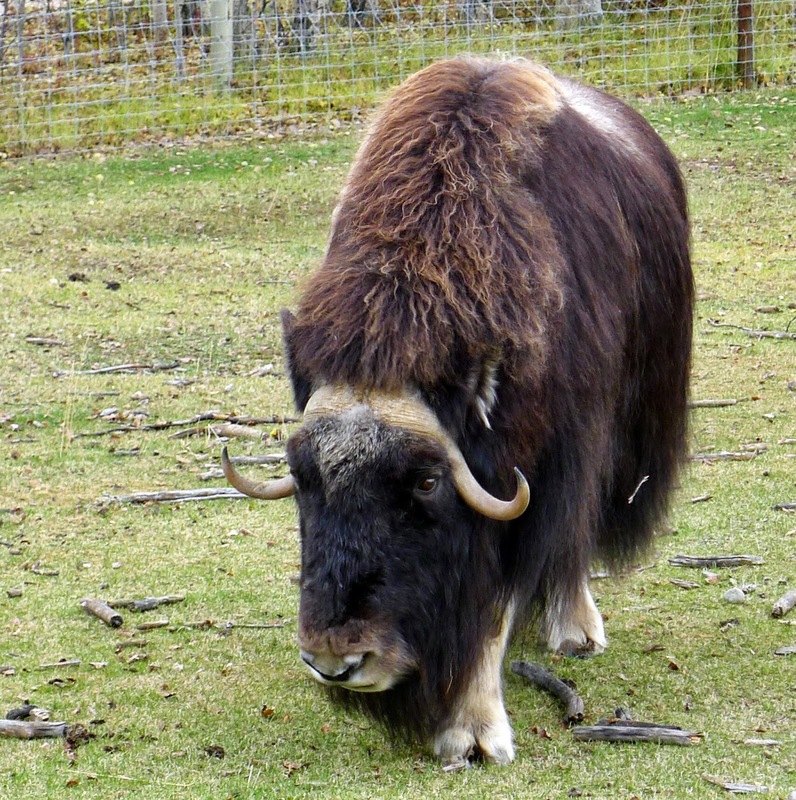 Caribou, moose, elk, wood bison, mule dear, muskox, mountain goats, the unintentional ground squirrels that took up residence there, and my two personal favorite animals the artic fox and lynx. 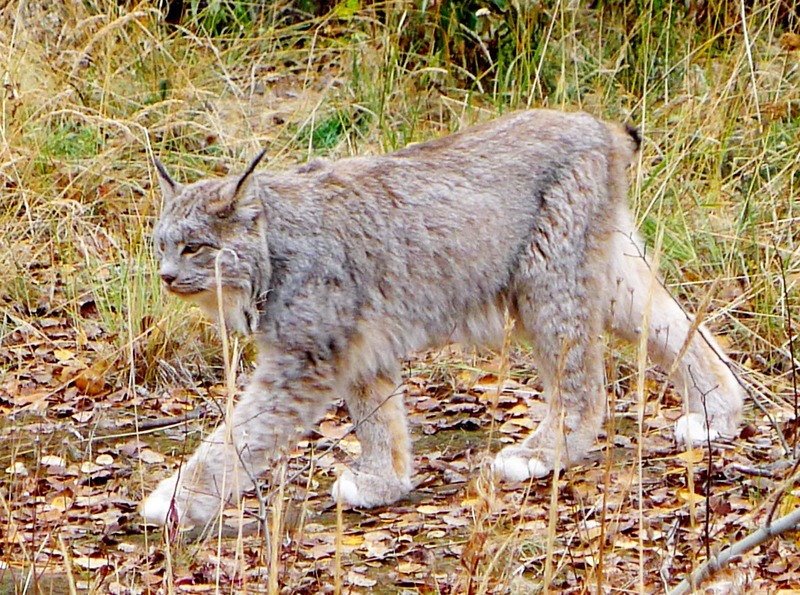 It was kind of a right of passage to see a lynx when I was working in Denali. They were not a very commonly sighted animal and, even if they were, they are just so majestic looking that one is incomplete awe when coming across one. And here, in this place, I got to see a family of six: four playful kittens, and two watchful guarding parents. I actually didn’t get amazing pictures of them despite how easy the preserve made it for us because I was too busy watching the kitten play and was listening to their chirping sounds. I was floored. 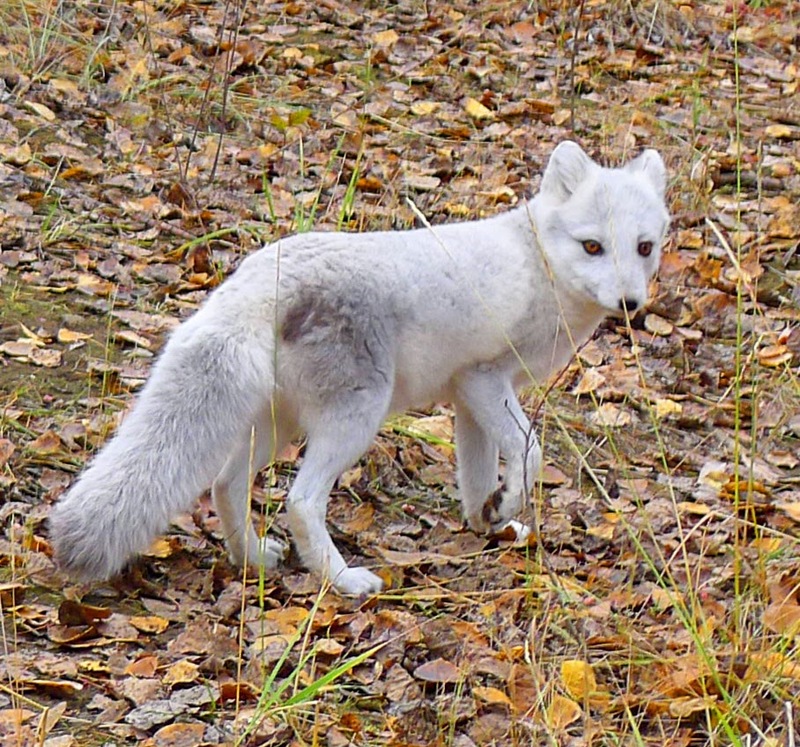 The arctic foxes, which I’d only seen in documentaries, were very playful with one another racing around their designated area. Not to sound completely gushy but they are just the cutest animals I ever did see. Skagway was a lot of fun, but I think it is only fun as a visitor. The town harbors a lot of history and character but its winters are harsh and cold and dark. I was happy to leave when we did just before the snow arrived. But now that I'm gone I find myself day dreaming about the Alaskan mountains. There is just so much world to explore. "Travel makes one modest. You see what a tiny place you occupy in the world." - Gustauve Faubert.